Colorful drinks and congenial conversation flow at our cozy bar. Watch the game or your favorite show on one of our two HD TV’s. 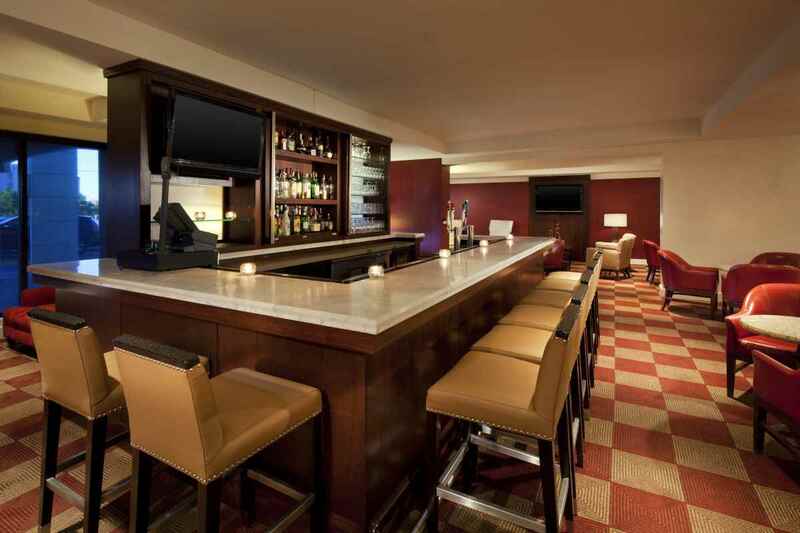 The Lounge features a full bar menu and full dinner menu with your favorite foods and drinks with a New Mexican twist.